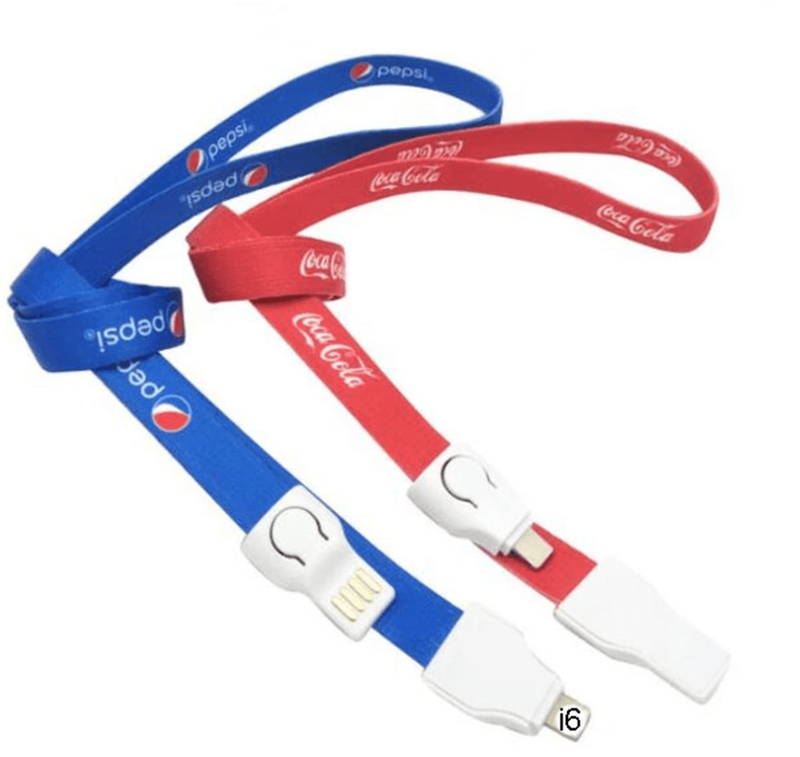 Providing you quality, trendy and innovative charging cable lanyards in the Philippines. 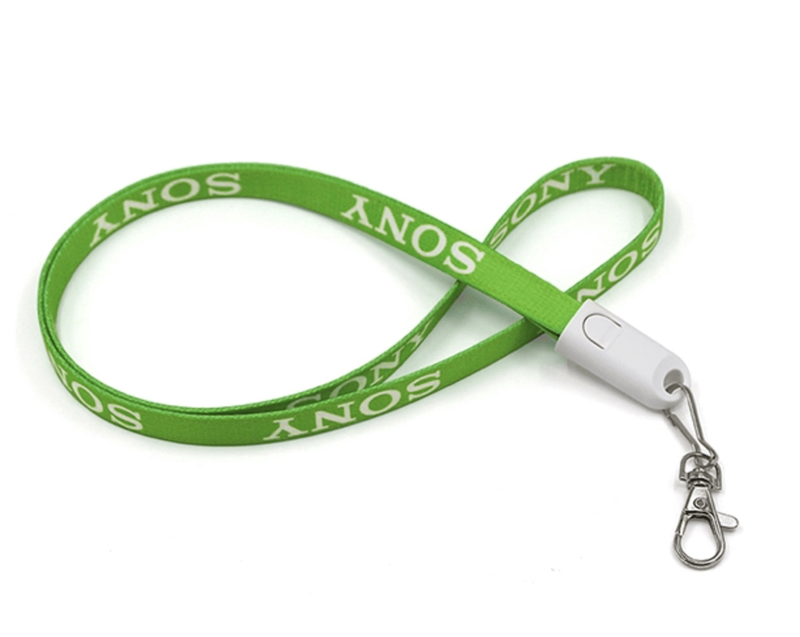 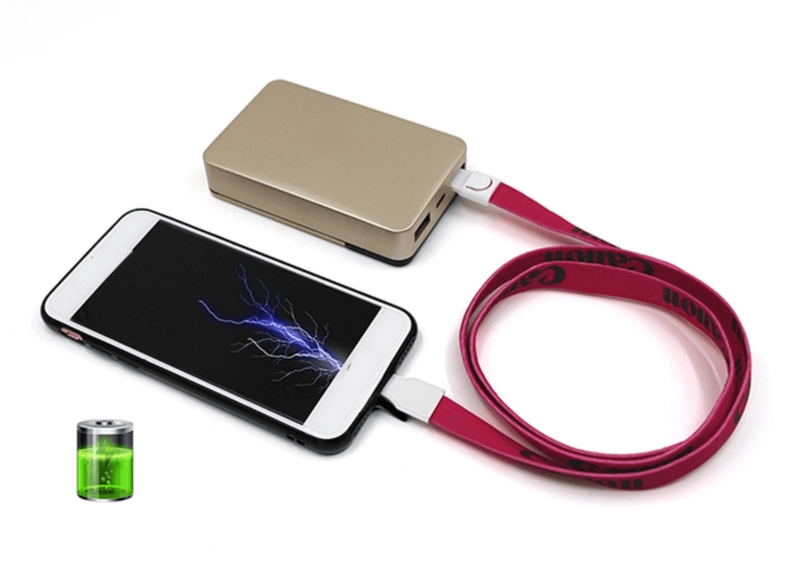 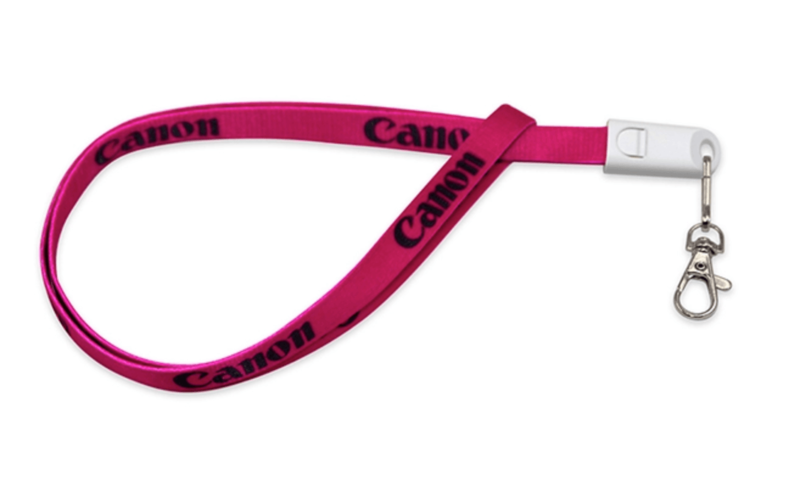 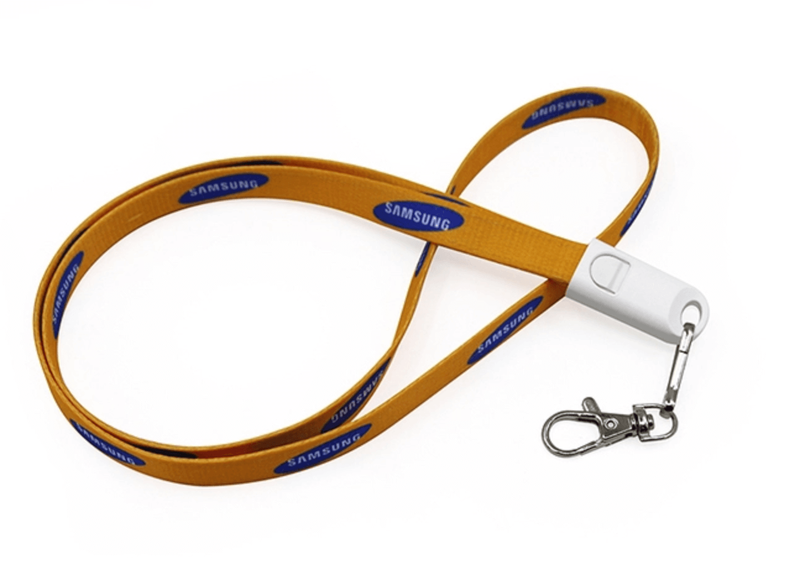 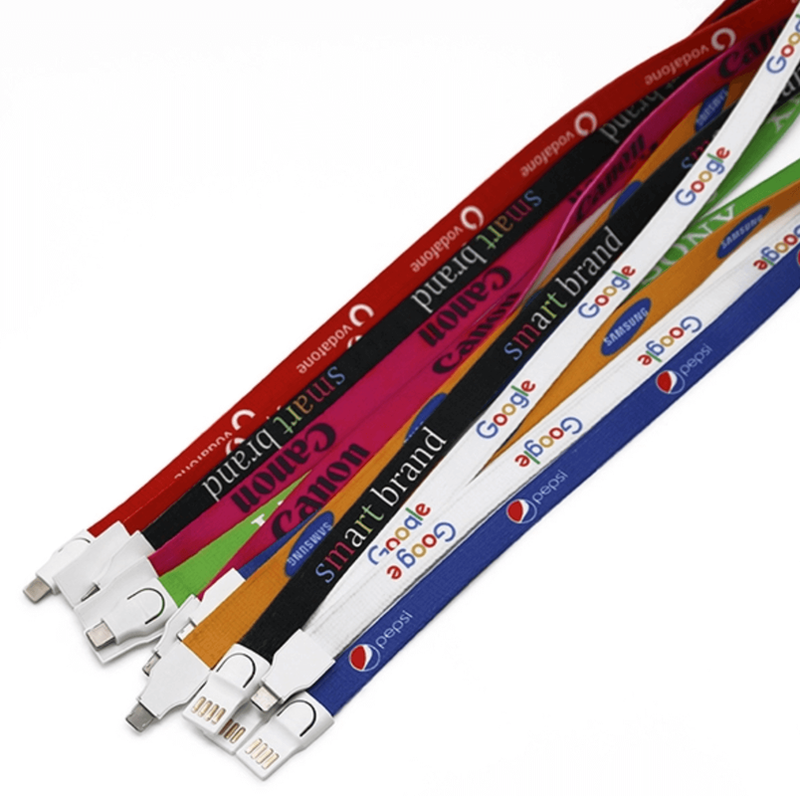 Our custom made cable lanyard chargers can be made tailored to your own design and branding. 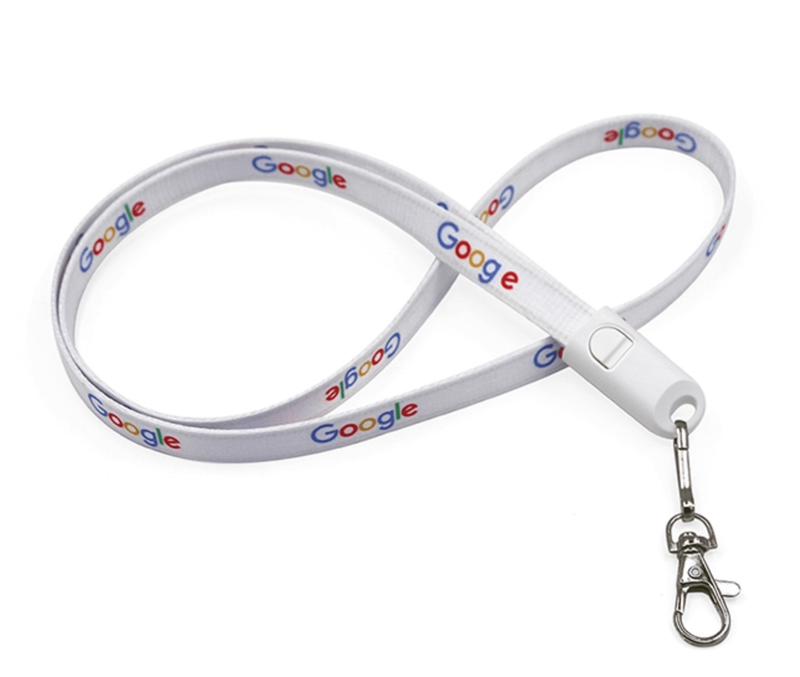 This lanyard is another hot item for this year that will surely maximise and promote your growing business. 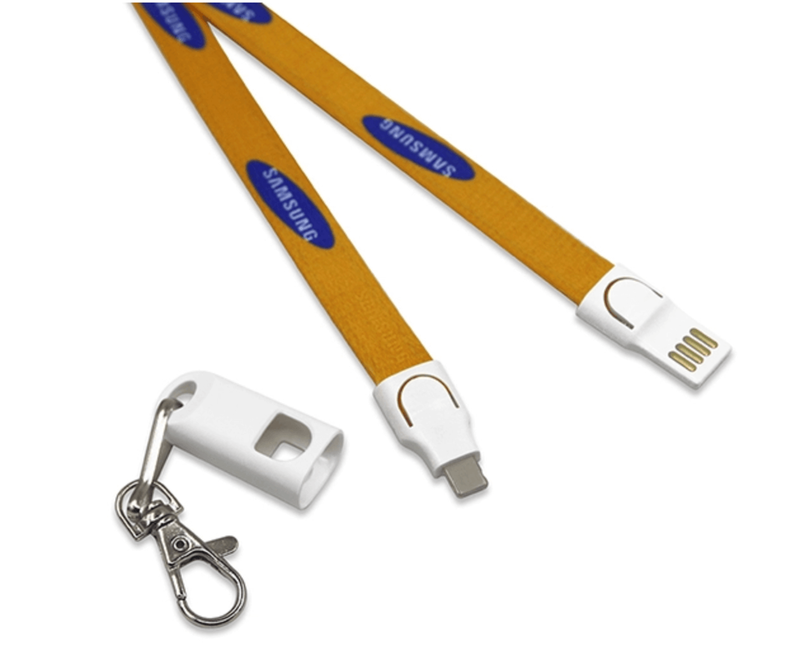 Features metal hooks for easy company ID attachment. 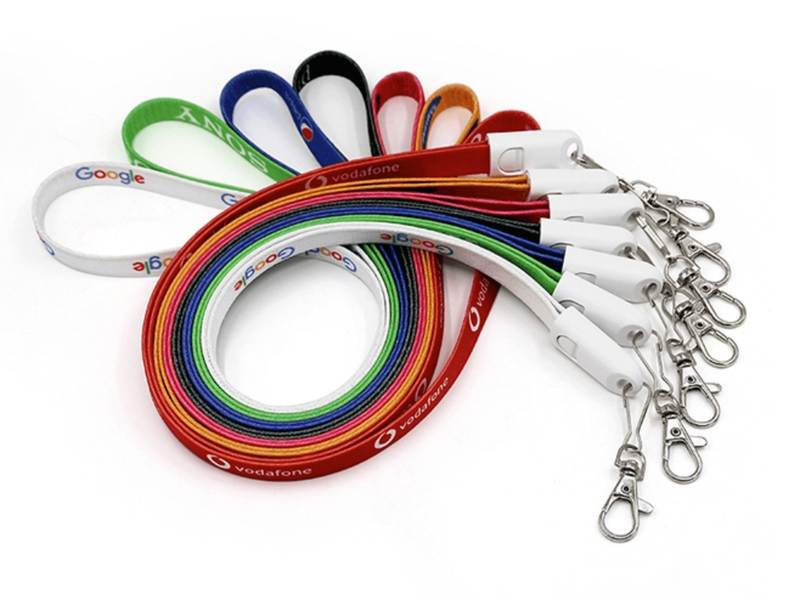 We are shipping thousands monthly to premium corporate accounts. 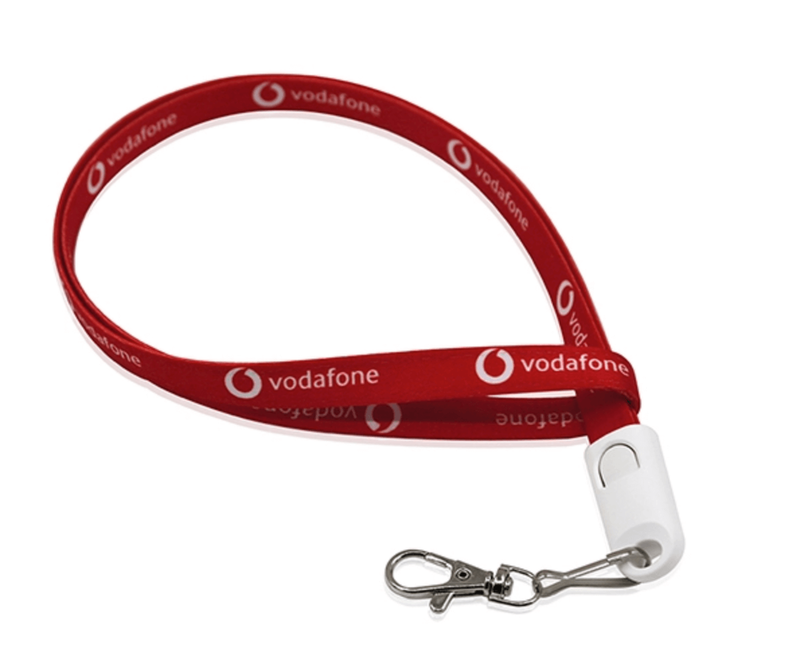 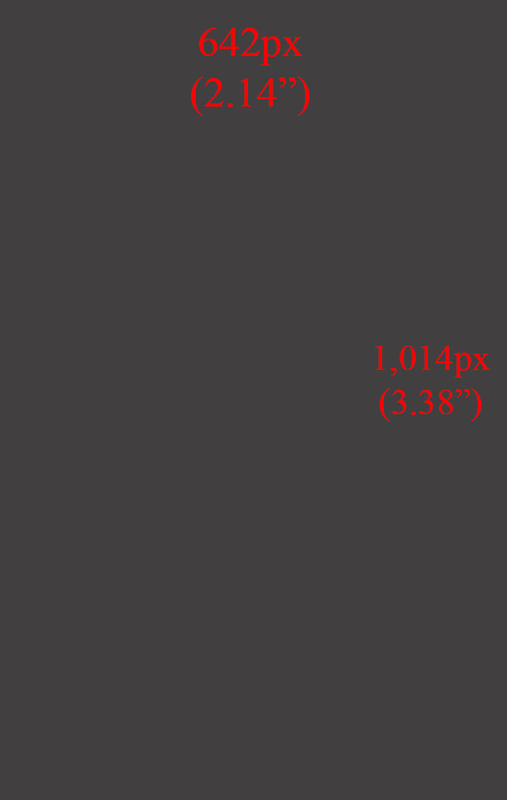 Message us to know how we can supply for you so your brand stands out!